The Portrait of Mr W.­H. 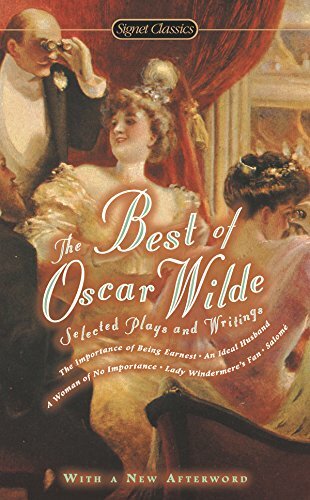 These stories, prior to their publication, were sometimes told by Oscar Wilde at dinner parties. There is much for adults to like in these deceptively simple tales, which only recently have begun to receive their due as serious literature. 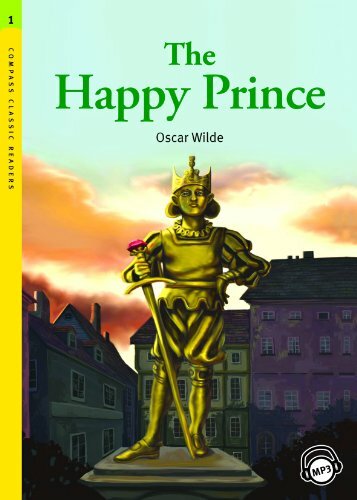 This book has two stories and includes the tales of a gold covered prince statue that feels sorry for the poor people in his city and gives them the gold off his body. It also includes a story about a devoted friend.